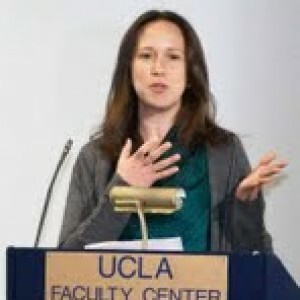 Ayelet Harel-Shalev is a senior lecturer in the Conflict Management and Resolution Program and The Department of Politics and Government, Ben-Gurion University of the Negev, Beer-Sheva, Israel. Harel-Shalev is the author of The Challenge of Democracy: Citizenship, Rights, and Ethnic Conflicts in India and Israel – 2013, Cambridge University Press and Foundation Books, India. Her academic interests include Feminist IR; Women and War; Ethnic Conflicts and Democracy; Minority Rights; and Religion and Politics. Her recent publications include “Bringing Women’s Voices Back, in: Conducting Narrative Analysis in IR” International Studies Review (2016); with Shir Daphna-Tekoah, and “Gendering Conflict analysis - The case of Minority Women and Muslim Women’s Status in India”. Ethnic and Racial Studies. (2017).